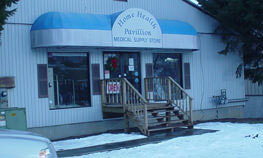 Hydrophilic intermittent catheter closed system maximizes patient comfort and helps reduce urethral trauma. 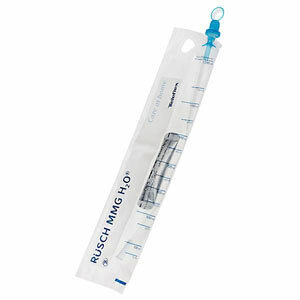 The unique hydrophilic coating, activated by the integrated sterile 8/9% saline pouch, allows the Rusch MMG H2O to glide easily through the urethra. The soft silicone introducer protects the catheter from bacteria residing in the first few centimeters of the urethra, reducing the risk of urinary tract infection.